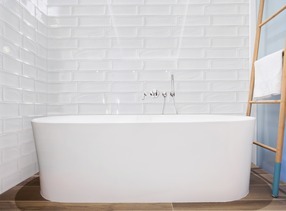 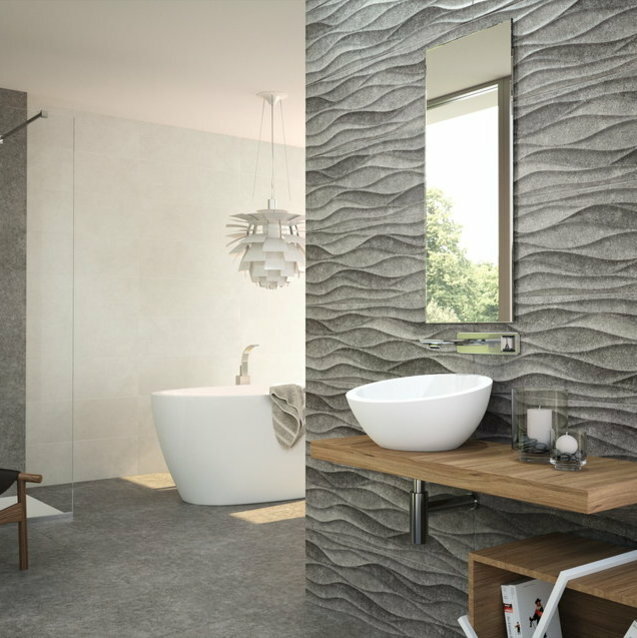 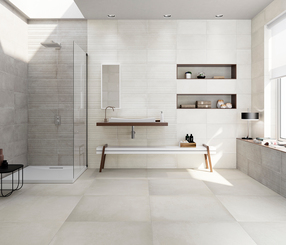 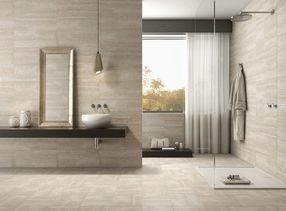 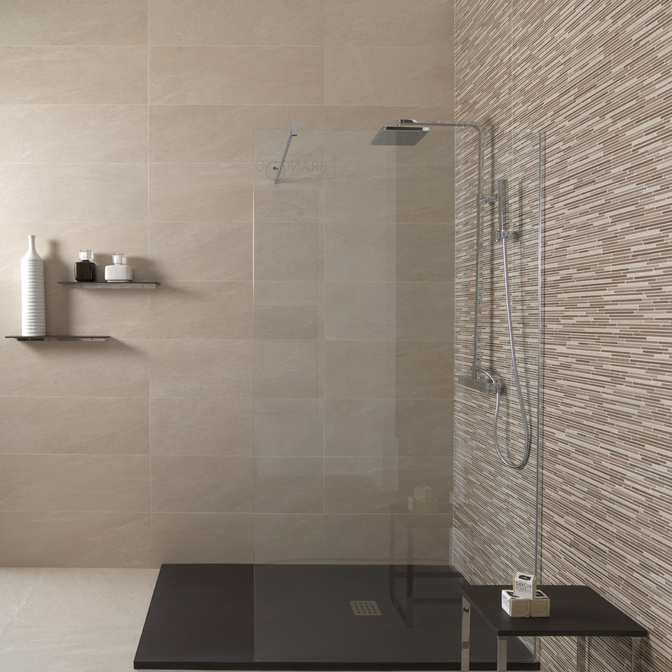 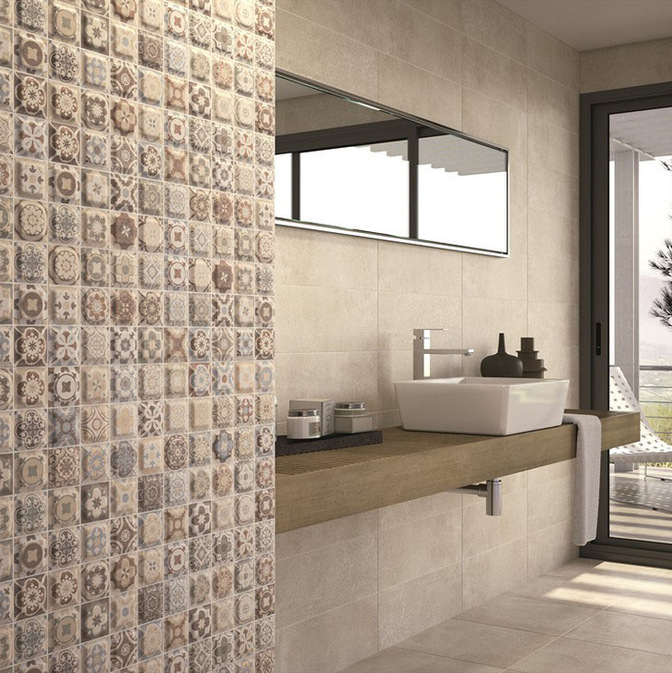 With so many colours, shades and styles to choose from, both traditional and modern, we're sure to have the perfect tiles to help you create your dream bathroom. 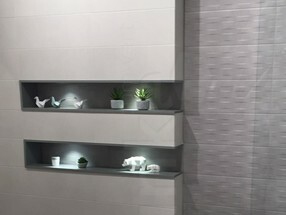 Below are just a very small selection of the available ranges we have on show. 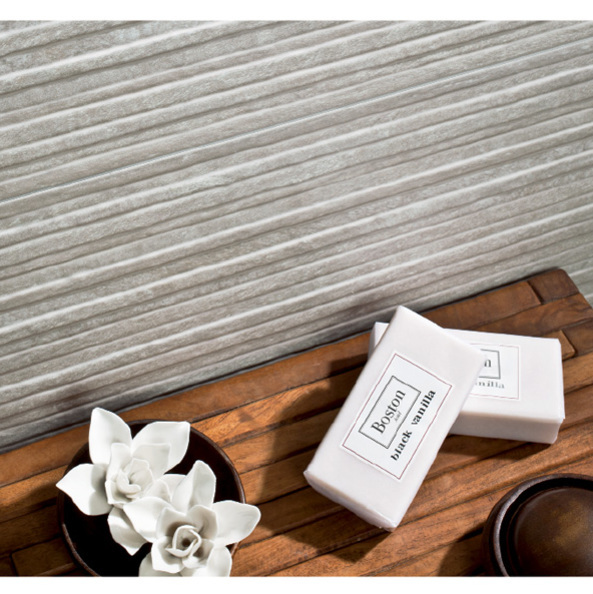 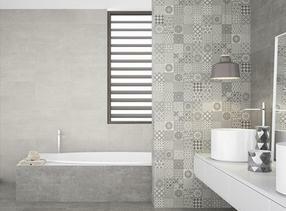 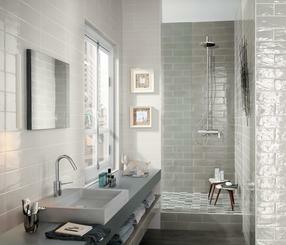 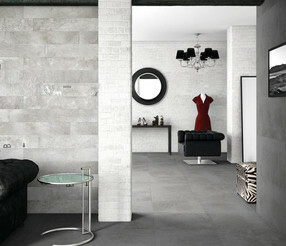 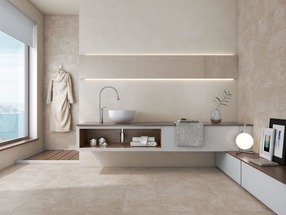 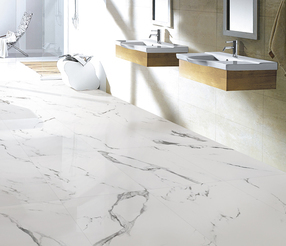 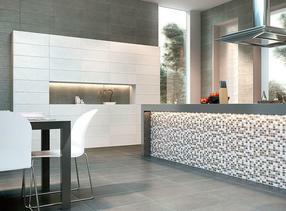 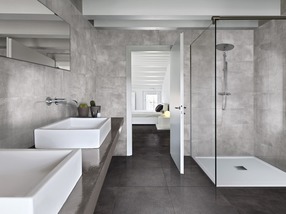 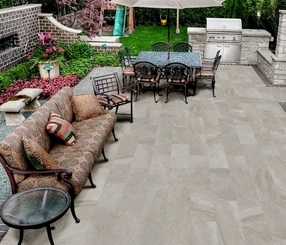 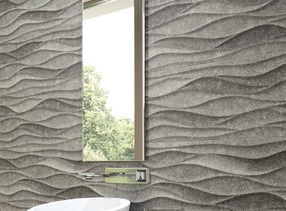 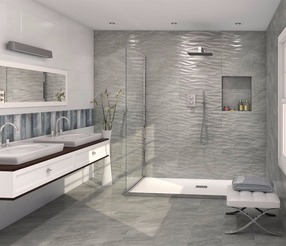 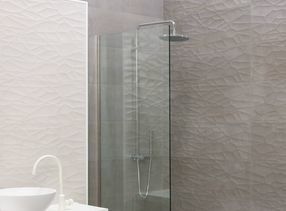 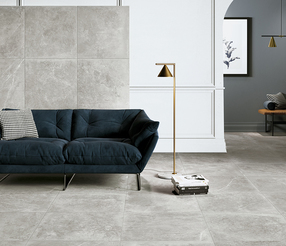 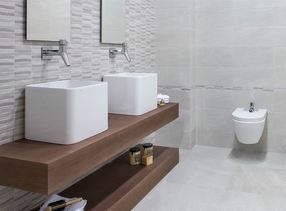 Come and visit our extensive showroom where we will be happy to advise you on your choice of tiles.